We’re just a couple months from Battle for Zendikar, and we’re about to see some major spikes coming on cards we’d all but forgotten about. This fact is indisputable—it’s which cards that are going to see an increase that can (and should) be argued. Khans of Tarkir is an interesting spot with its prices. With a cycle of fetch lands in the set, the price of everything else is depressed. However, the number of drafts of Khans (and thus boxes opened) is about to sharply decrease. 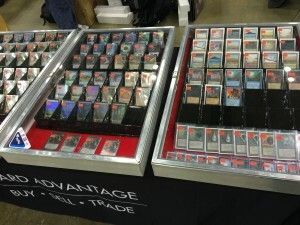 Since last fall, Khans singles have been priced roughly to balance the MSRP of a booster box—if singles go too high, vendors will just open boxes themselves; if singles go too low, nobody buys boxes. Once Battle for Zendikar hits, though, Khans singles will fall more in line with the reality of Standard demand (among other formats), and cards that we previously took for granted are going to get pricey. 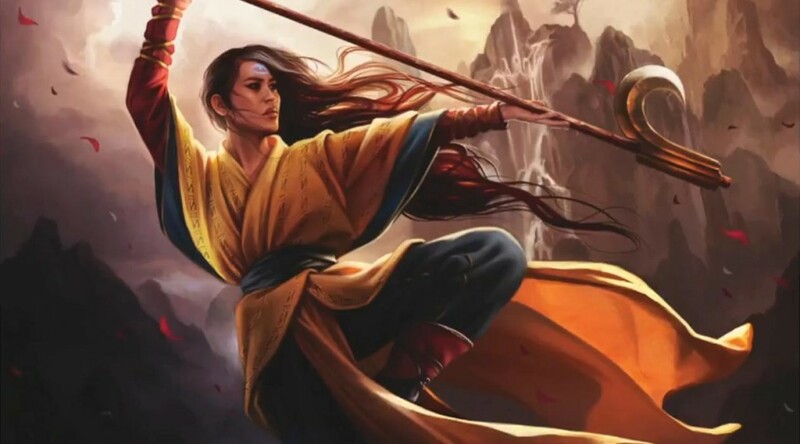 Today, we’ll be taking a close look at the 15 mythics from Khans of Tarkir. These have remarkably depressed prices, as illustrated by the most expensive one being Sorin, Solemn Visitor—which has a Fair Trade Price of only $7.85. There’s opportunity here. Let’s find it. Best deal I have made for a Khans mythic is the two banana for a See the Unwritten. Hotel bananas at a GP and a guy was hungry and leaving cash for food. Snap trade. As far as this list, StU and the walkers look good, even as the highest prices already, for short term gains. I see Narset and Zurgo all over my LGS now in casual games, so long term (maybe target this spring) I like these more. I think the most likely card to break out is Sorin. I’m holding a few. I like Narset’s casual appeal, so I agree with that one. For the most part I want to stay away from ktk cards due to fetches keeping gains in check on anything that breaks out. I like speculating on frf cards in regards to standard a lot more than ktk cards.